Calling all capes on Oct. 19. The annual tradition of Cape Day is back on Oct. 19th. 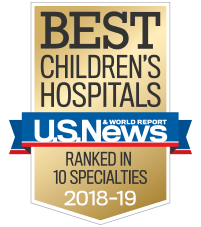 While some superheroes battle scary villains, at Children’s, our superheroes fight something much scarier—illnesses and injuries that many of us could never imagine. But when they wear a cape, nothing is impossible. 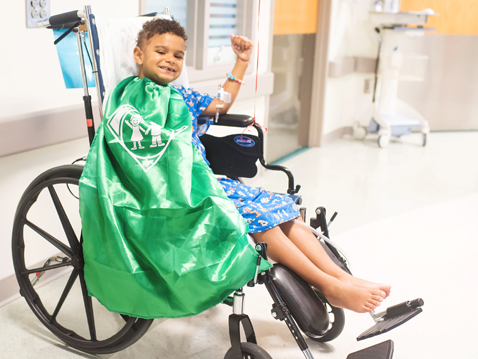 Please join us as we celebrate all of our superhero patients by wearing a cape on Cape Day. 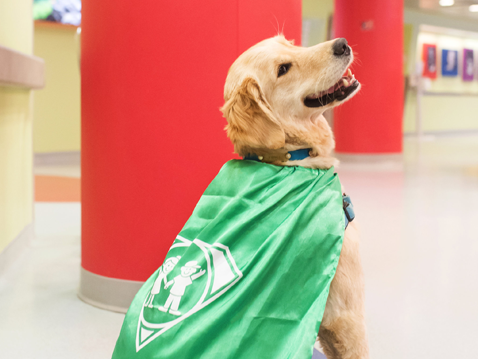 To make the fifth year of Cape Day extra special, we’re asking everyone to be someone’s superhero by doing a good deed in the community in honor of our patients. It’s easy to get involved: Buy a cape, wear it while performing an act of kindness – big or small! – and pass it on. Whether it’s buying coffee for the person behind you in line, giving flowers to a friend, writing a note for an acquaintance that made your week or raking leaves for a neighbor, you have the power to spread kindness. 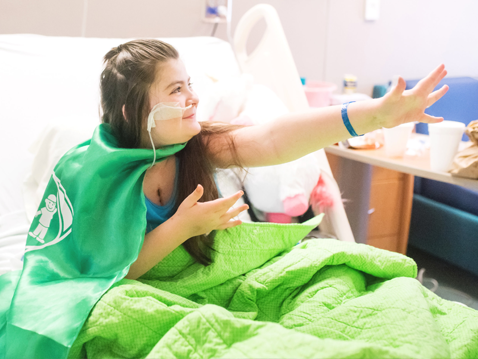 Together, we can show our superhero patients how they inspire us each and every day. Don’t be shy! We’d love to hear how you’re making a difference in the community or how someone else brightened your day. Share your updates on social using #CapeDayATL throughout the month of October and feel free to send photos and stories to Jessica Pope for consideration. If you need some inspiration, check out this video. You may remember DJ: Back in 2014, he imploded a building during the first-ever Cape Day. He’s grown a lot since then, and so has Children’s. We enlisted his help to take a look back at how far we’ve come and remind us how a little kindness can go a long way. How can I get involved for Cape Day? We all know someone we can wear a cape for—a superhero in our community, at our school or in our church. 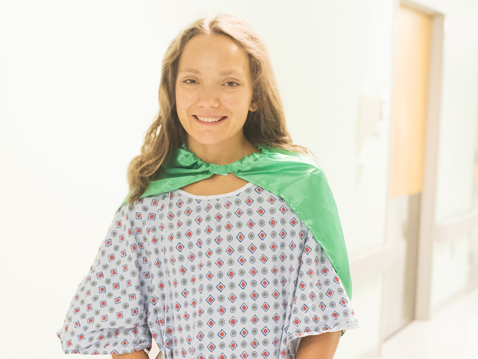 Children’s is encouraging its patients and employees, schools, organizations and communities around Georgia to wear capes on Oct. 19 for Cape Day 2018. Invite your community to join us in celebrating and honoring our superhero patients. 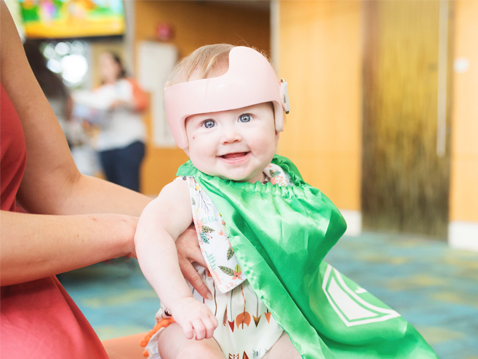 Fundraise: By incorporating fundraising activities into your Cape Day festivities, you can further honor our superhero patients and help Children’s carry out our mission to make kids better today and healthier tomorrow. Print and mail the form along with your collected donations to Laura Brogan University Office Park – Dartmouth Building 3395 NE Expressway, Suite 100 Atlanta, GA 30341. Buy a cape: Purchase a cape for yourself or surprise your favorite superhero with his or her very own Children’s cape. You can also buy one to be given to one of our patients on Cape Day. Capes are $20, with all proceeds benefiting Children’s. Make a cape: Host a cape-making party at your business, in the classroom, or with your family and friends. 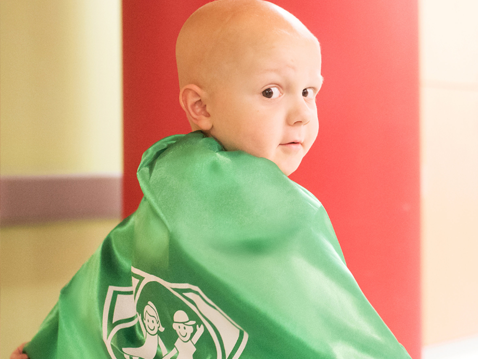 Wear a cape: Show the kids at Children’s you support them by wearing your cape on Oct. 19. 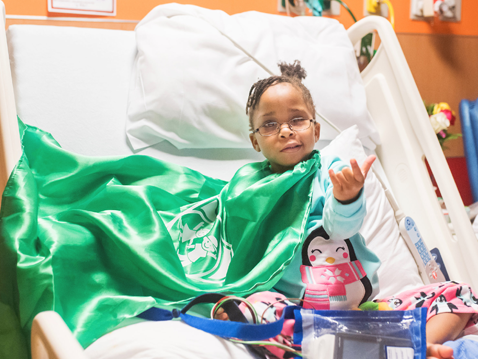 Show us your cape: Post your Cape Day photos using #CapeDayATL on social media to show everyone your support for our superhero patients. 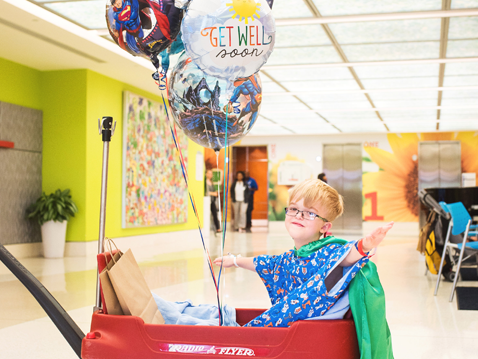 Even businesses and corporations can celebrate and honor our superhero patients on Cape Day. Fundraise: Invite your employees to wear a cape and jeans on Cape Day with a $5 donation. 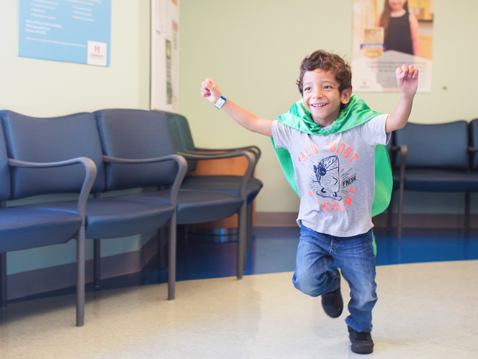 Give capes: Purchase capes for a group of patients at Children’s so they can flaunt their superhero style on Cape Day. 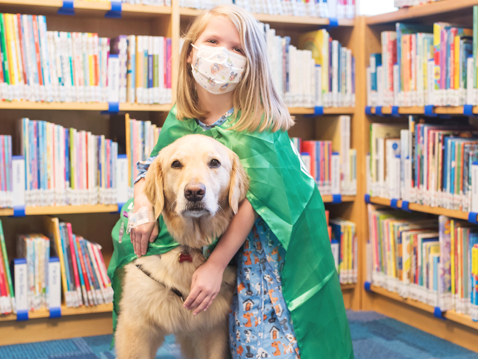 Share with your customers: Offer discounts to your customers who wear a cape on Cape Day or make a donation to Children’s for every one who does. 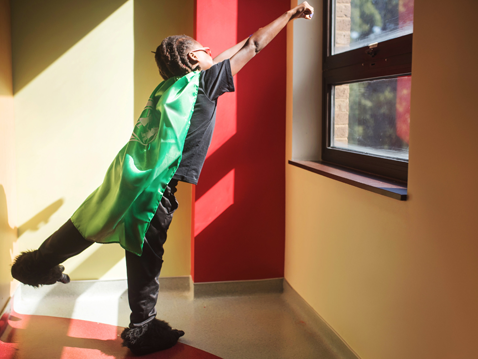 Schools are great places to celebrate and honor our superhero patients on Cape Day. Nominate a Cape Day Ambassador: A Cape Day Ambassador is a student who helps other kids and understands the importance of kindness, putting others before yourself and giving back. 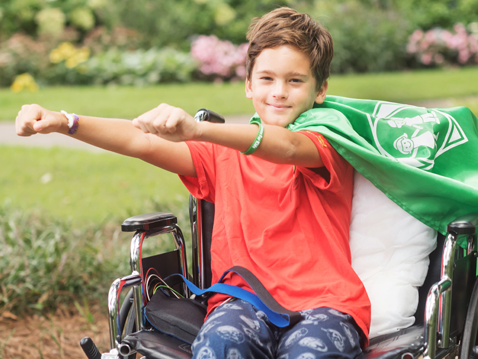 Fundraise: Hold a penny drive to help purchase capes for a group of our superhero patients so they have capes to wear on Cape Day, too. Print and mail the form along with your collected donations to Laura Brogan, University Office Park – Dartmouth Building, 3395 NE Expressway, Suite 100, Atlanta, GA 30341. Please contact Jessica Pope with any questions about Cape Day.